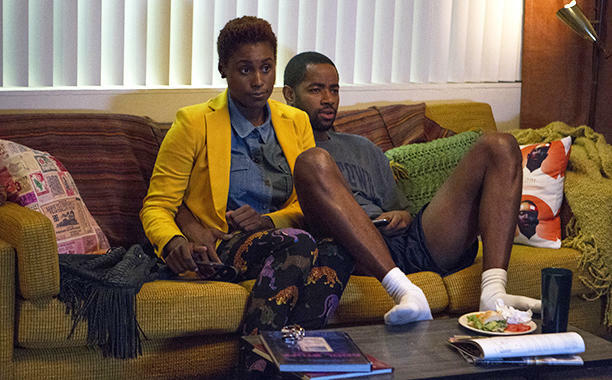 For Insecure’s main character, Issa Dee, confidence (and the piece of mind it brings) is a major key. Unfortunately, it’s also hard to come by. 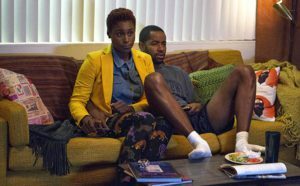 This past weekend self-proclaimed awkward black girl Issa Rae premiered her new show Insecure on HBO. It is a new chapter in Rae’s career, the beginnings of which took place on Facebook and YouTube. 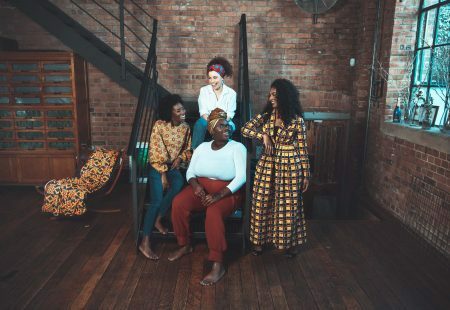 Issa Rae is a longtime content creator and producer, using her YouTube channel to showcase not only her own work, but the work of other marginalized creators. With Insecure, Rae taps into her knack for bringing together super talented writers, directors, producers, and even Solange Knowles as the show’s music consultant, to make a witty show about the often neglected insecure black girl. 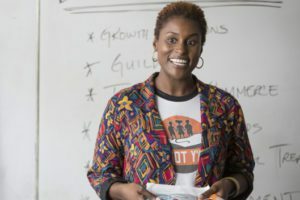 The series premiere of Insecure begins with Issa presenting her company’s mission statement to a class of kids. After her spiel the conversation quickly devolves into a back and forth about Issa’s hair, her clothes, her future, and her love life. Through their questions, the kids basically press Issa to answer just one, “are you happy?” It’s an experience that, coupled with her upcoming 29th birthday, forces Issa to rethink where she’s going with her life. According to Rae, this is an overarching theme of Insecure. In an Instagram video she explains that Insecure is about the “uncertainties” in the life of black women who don’t have it all together. 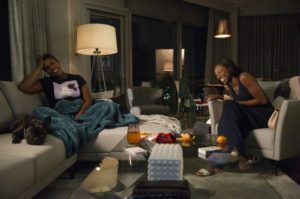 Even success isn’t entirely successful as Issa’s best friend, Molly (played by Yvonne Orji), showcases. Good at her job and good at relating to people, Molly still struggles with her romantic life and is unable to get on the same page with the many men she’s dated. After an embarrassing miscommunication with another fling, Molly comes to the conclusion that there absolutely is something wrong with her. What Rae, co-creator Larry Wilmore,and director Melina Matsoukas represent wonderfully is how best friendship plays out. When Molly discovers that a coworker is getting married before her, the first thing she does is call Issa. Rae and Orji are wonderful together in this first episode, their back and forth is natural and feels like the real thing. But best friends aren’t always so kind. While attempting to comfort Molly, Issa uses her friend’s moment of distress to reconnect with a former flame, Daniel (played by Y’lan Noel). You see, Issa has her own issues in the romantic department. 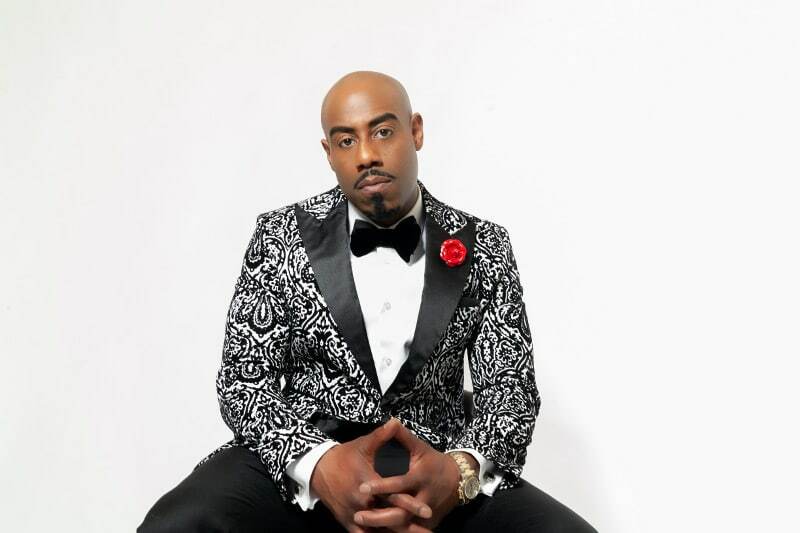 She’s been dating Lawrence (played by Jay Ellis), an out-of-work business man, for about four years and, to her, their relationship is at a dead end. She wants to call it quits but struggles to verbalize that to Lawrence. Issa states early on in the episode that she is an expert in passive aggressiveness. In one scene, as Issa walks out the door, she mumbles to Lawrence that unlike perpetually single Molly, she has lowered her dating standards. Towards the end of the episode, Issa is forced to choose between her former flame and her best friend. Here again, Rae grounds her show in what she calls “weak black women” reality. The prevailing thought in Hollywood television is that black women are perfect, or close to it, from the moment they first appear on screen. 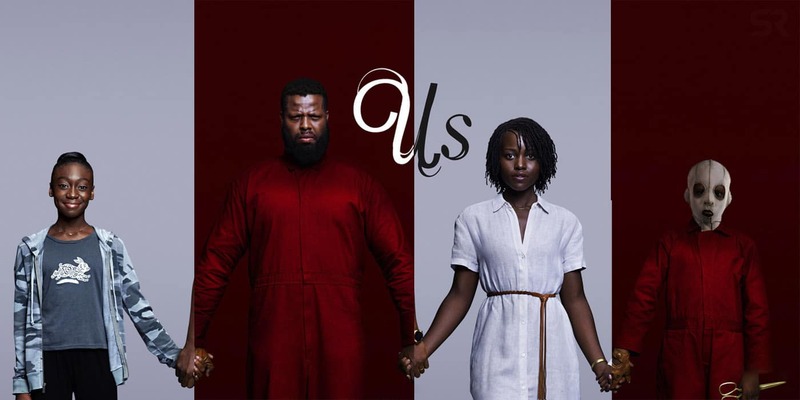 This is why black women characters are regularly guardians, confidantes, and supporters. A black woman who has it all together is not at all a negative representation but it’s refreshing to see a black woman protagonist who can make mistakes and isn’t vilified for them. Issa Rae’s Insecure is the perfect show for audiences who appreciate the journey. Issa Dee, Molly, and Lawrence are three characters who are still discovering and working towards the reality that they want for themselves. Their journey includes ups and downs, betrayals and loyalties, insecurities and brief, glorious moments of self-confidence. Insecure is a show that highlights the efforts black women make to reach a point of flawlessness and excellence but above all, to become happy. Insecure airs weekly on Sundays on HBO. You can watch the first episode free on Issa Rae’s YouTube channel.